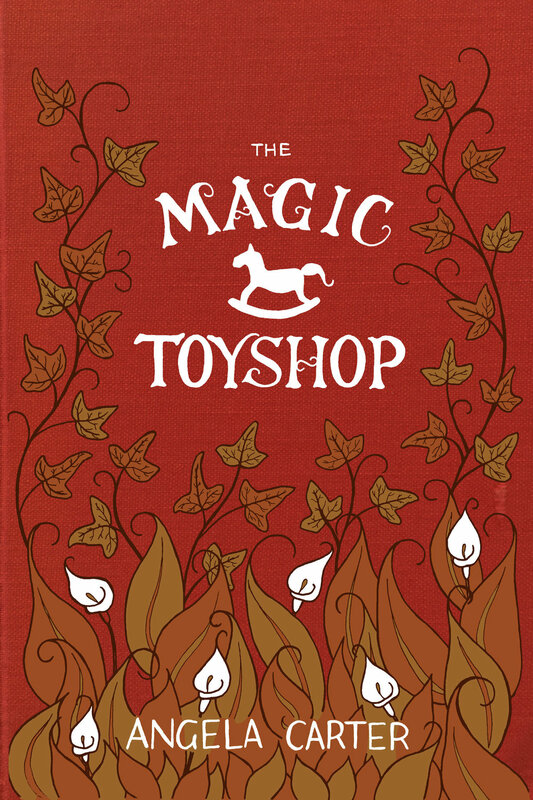 I designed a cover for The Magic Toyshop for my portfolio back in 2015. In January 2018 I took part in a weekly challenge run by lettering artist Lauren Hom called HOMwork. One assignment was to redesign a piece that you finished more than a year earlier. I had recently taken the old design down from my website, as it no longer represented my skill level, but I still loved the book and thought I'd have a crack at redesigning it. There wasn’t a strict brief for this project, but I wanted to retain the essence of the original. I liked what I was trying to do initially, just not the execution. The old design (left) vs the new one (right). This was one of the last designs I made before switching to digital, so this is a sketchbook drawing in ink. I then scanned it and did all the colours and background in Photoshop. Do you need a book cover designed?